We’re a full-service Locally owned Yarn Store in downtown Ketchikan, Alaska. Downtown by Ketchikan’s Creek Street behind Parnassus Books. We offer locally hand dyed and commercial dyed yarns, classes, Kint-Alongs (KALs), Group Knitting, locally designed quilt and knitting patterns, and More. 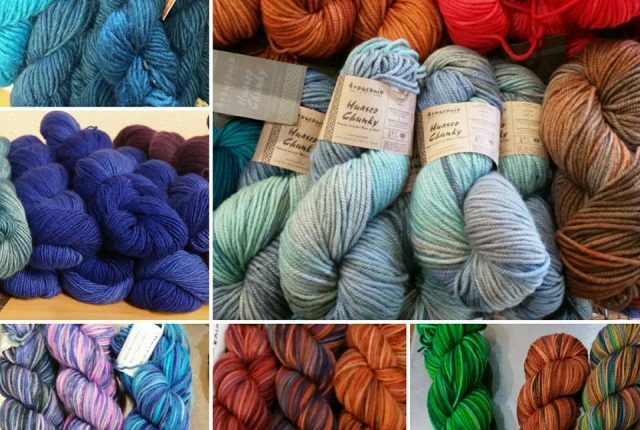 Join us April 27, 2019 as we partner with Artyarns and many other LYS stores for this day of knitting. 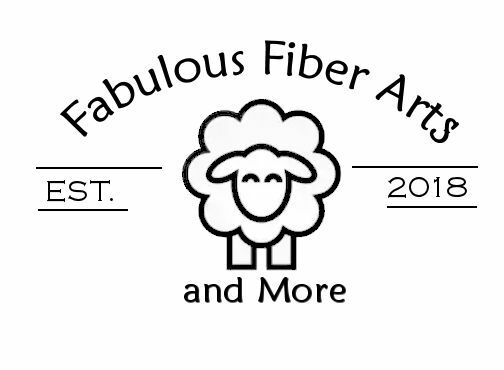 2nd Annual Local Yarn Store Day is a yarn shop appreciation day created by TNNA Yarn Group. LYS Day is designed to show support for small businesses while bringing together a unique community of knitters, crocheters, weavers and spinners. This year’s LYS Day will take place April 27, 2019. 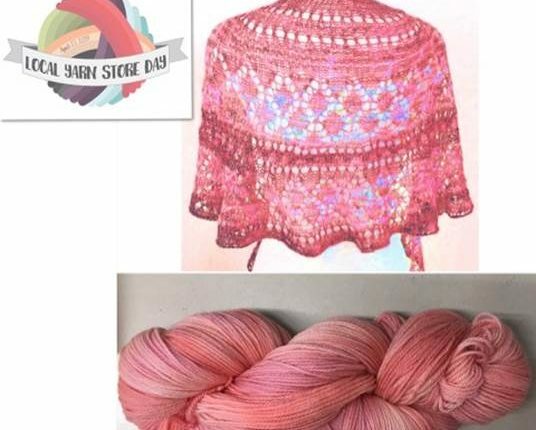 We are joining with Artyarns and will have a dedicated LYS Day yarn and pattern, these items are exclusively made as an in-store special for this event only! The pattern will not be available online until after January 1, 2020.